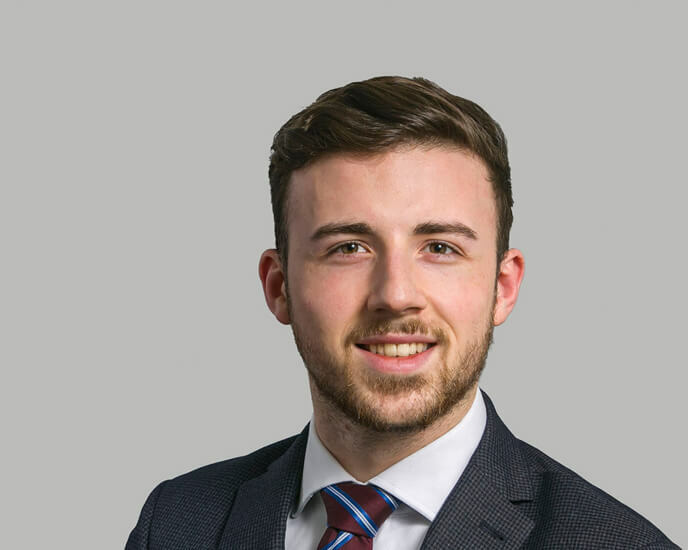 Andrew joined Hardwicke Chambers in January 2019 after starting his career at Henderson Chambers in 2015, and is now a Practice Manager looking after the Property, Private Client and Professional Negligence teams. Andrew is responsible for the day-to-day diary management and development of all aspects of the members’ practices within the team. When not in Chambers, Andrew enjoys participating in a wide range of sports: Football, Rugby, Swimming and Skiing. When not exercising, Andrew enjoys spending time with family and friends.